For most of the country, March was a warm month, and in some cases, it felt like winter was gone for good and in its place, spring was in full swing. That all changed once the calendar switched to April. Temperatures were suddenly colder, everyone's Storm Shield App was going crazy with freeze watches and warnings and snow returned to the Midwest and Northeast! So what happened? Is Mother Nature just playing a really nasty April Fool's joke? Maybe. But more likely, it's just another twist accompanying the spring season's wild ride. 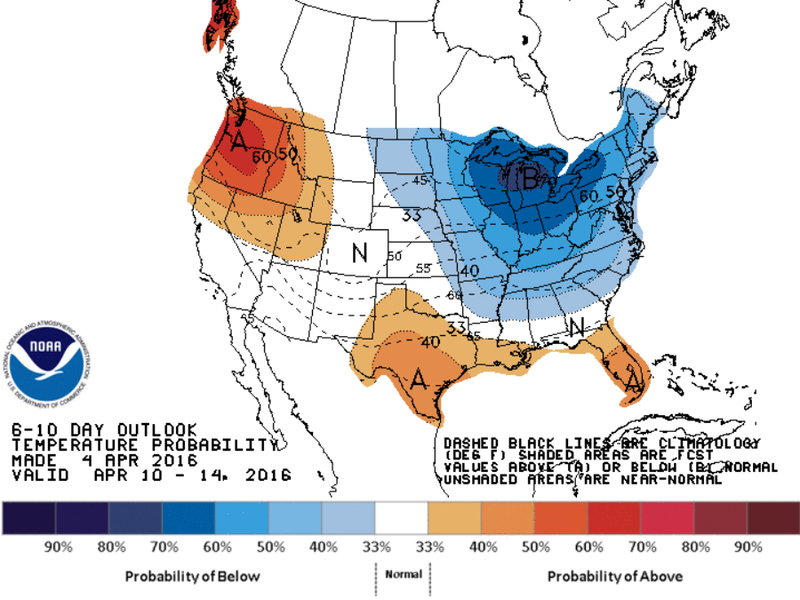 A recent dip in the jet stream has caused temperatures in the eastern half of the country to take a dive, and it looks like this pattern will stick with us through at least the first half, if not the first two-thirds, of April. A few regions haven't suffered the same fate the Midwest, Mid-South and Northeast have. Areas along the Gulf Coast and the entire Northwest are seeing a surge of warm air, making it to feel more like summer. 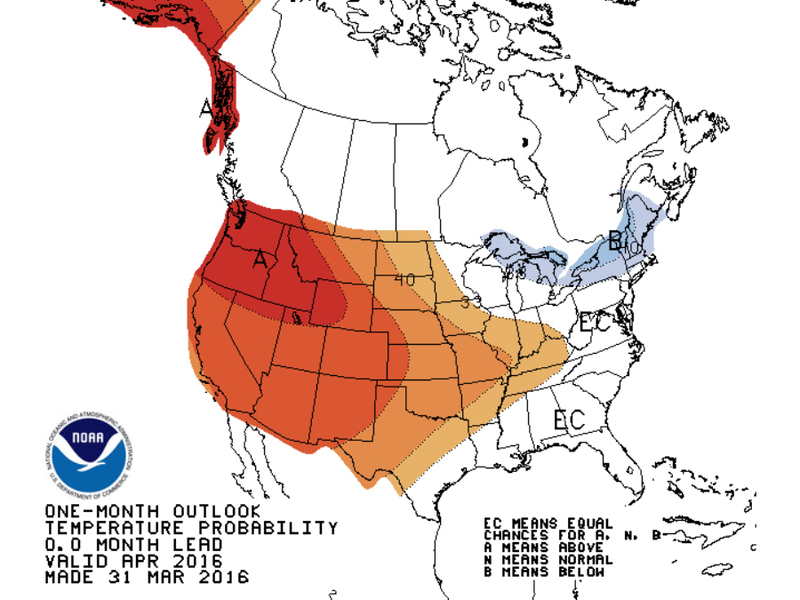 As for the entire month of April, it looks like most of the that warmth will be limited to the western half of the country while the Northeast and the Upper Midwest continue to drag their feet out of the winter season. These temperature differences in the weather are all relative to what we're used to — what's called the climate. To find out more on the difference between these two, check out the video below.